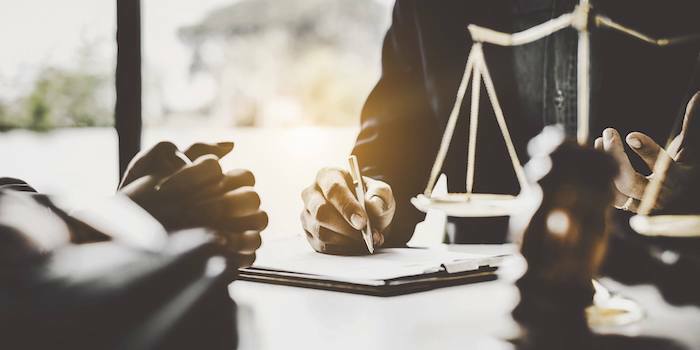 The Paralegal Studies Diploma program provides the foundation in the field of law necessary to obtain an entry-level paralegal or legal assistant position in a law-related setting. Utilize critical thinking, analytical, and interpersonal skills applicable to real-world problems. Identify primary and secondary sources of the law. Use research tools and techniques necessary to find the law. Prepare written legal analysis identifying issues in a case, the rule of law, application, counter-arguments, and conclusions. Demonstrate core knowledge in the following areas of law: business law, criminal law, real property, and contracts.